Amazing Algarve weddings offer a custom-made wedding service which will cater to your specific needs and wishes along their wedding packages. 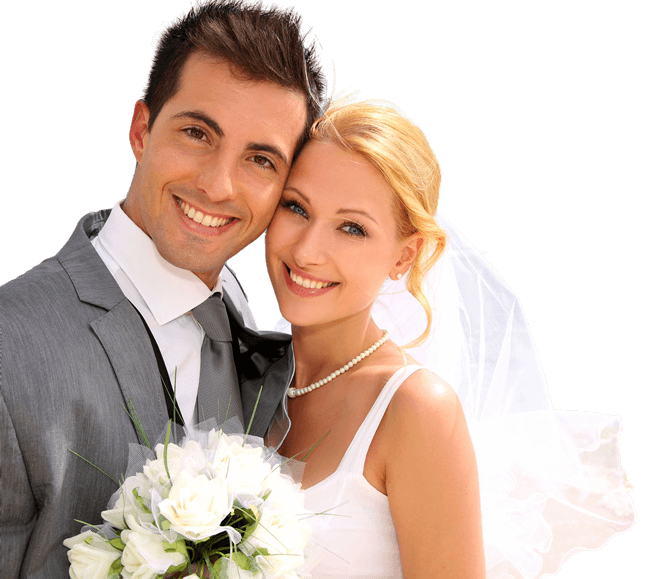 As the leaders in East Algarve wedding services, we cater for everything. Transport, flowers, cake, music, food, accommodation – you name it we have it covered. Michael and his team have the expertise and in-depth knowledge of the local area to find the best of everything, from the perfect venue to the right kind of confetti. Whatever you require to add to the finishing touches to your special day, Michael will find it. Creativity and a superb eye for style is crucial for a beautiful wedding that suits your personality and your vision but it is nothing without proper planning and organisation. We offer a prompt and efficient service in the lead up to your wedding, making sure everything is thoroughly planned ahead of time. Weddings can be a stressful time but with Amazing Algarve Weddings, yours doesn’t have to be. Offering a complete service package, we will be there on the eve of your wedding and of course on the wedding day to ensure smooth running so you can relax and enjoy the celebration with your family and friends. Our local knowledge and contacts have established us as the most reputable provider of East Algarve wedding services, allowing you an amazing wedding within a realistic budget. Our wedding planners have the expert knowledge in both wedding planning and the local area which means we provide the absolute best of everything for your Algarve wedding. You can rest assured that Amazing Algarve Weddings will give you a spectacular wedding made to order that is just as unique as you are. We can arrange all aspects of the ceremony for you. Whatever kind of ceremony you require, from religious to civil, we will arrange and organise it. Whatever your religion or denomination, we provide a tasteful, elegant and beautiful ceremony that will provide the perfect atmosphere for you and your guests. 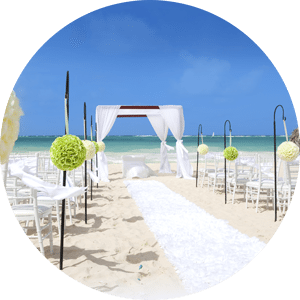 With any wedding at home or abroad there is a lot paperwork when it comes to organising the ceremony, reception, accommodation, and car hire etc. This can be difficult, especially when it is Portuguese! Our team of experts are fluent in both English and Portuguese and will take care of the paperwork for you, keeping you fully informed of what you are committing to when you sign on the dotted line. The catering at any wedding must be superb, from the welcome champagne at the reception right down to the breakfast the next morning. We know the top restaurants and caterers in the Algarve, providing you with a wide range of superb culinary options accommodating all tastes and budgets. The Algarve cuisine is spectacular – come and see for yourself. Wedding cake making is an art form and not something to be taken lightly. 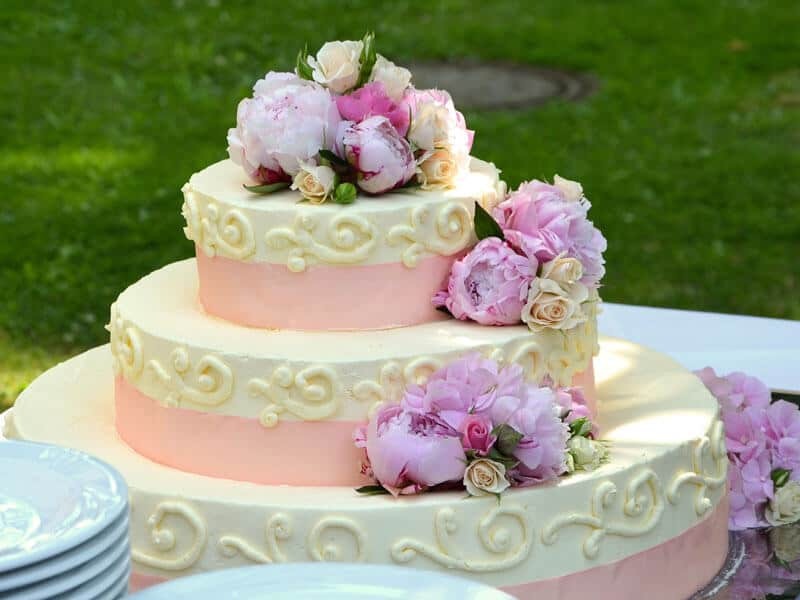 We know all the best cake makers in the Algarve and will ensure that your wedding day is complete with the finest quality wedding cake. Whatever your taste and whatever the occasion, we will a find delicious cake that fits your preference, personality and the spirit of the big day. It is important to document the special day so that you will cherish the memories for many years to come. We arrange the best wedding photographers in the Algarve who will capture the special moments throughout the whole day. Our photographers blend into the atmosphere of the wedding and create stunning photographs that do your wedding justice. From DJs to rock bands to pop groups we provide it all. We know all the local bands and musicians in the Algarve and we will present you with a wide array of options so that the late-night entertainment goes off with a bang. Not forgetting music for the reception and ceremony – if you have a penchant for string quartets, pianists or even the legendary guitarristas portuguêses (Portuguese guitarists) we will find the very best in the Algarve. Flowers for the ceremony and reception are what bring the occasion to life and create a beautiful and tasteful atmosphere. Owing to the ideal climate and abundance of natural flora and fauna, the flowers available in the Algarve are truly special, and our florists will work with you to find the right colours and fragrances to bring your vision to vibrant and fragrant reality. A celebration is a time for enjoyment and relaxation. During the days you will spend here in the Algarve you may need some downtime to truly loosen up. As part of our Algarve wedding services, we arrange massages for you and your guests wherever you want it and whenever you want it. This is a fantastic touch for those who want to offer their guests a little pampering. At Amazing Algarve Weddings, we know there are practical realities when it comes to the organisational aspects of a wedding, whether you are getting married or are a guest. We provide childcare to cover any and all parts of the days’ events, so you can relax and enjoy the celebration, knowing your children are safe and sound. Rest assured that our Algarve wedding services have you covered for every eventuality. One of the most important aspects of any wedding abroad is the accommodation. Guests need to be comfortable in their surroundings if they are to relax and enjoy the occasion. We provide a range of accommodation for all tastes and budgets, from 5* hotels and villas, to rustic retreats and heritage hotels. Whatever you have in mind, Amazing Algarve Weddings will meet your expectations and more. After the wedding day, we provide a sumptuous barbeque on the beach for your guests. This allows your guests to gather on the spectacular shoreline enjoying the finest Algarve food and wine, reminiscing about the previous day’s events. The party goes on as late as you want it so your guests can take advantage of the stunning ocean sunsets and candlelit beach setting. No other provider of Algarve wedding services offers such spectacular combinations of superb food and divine surroundings. 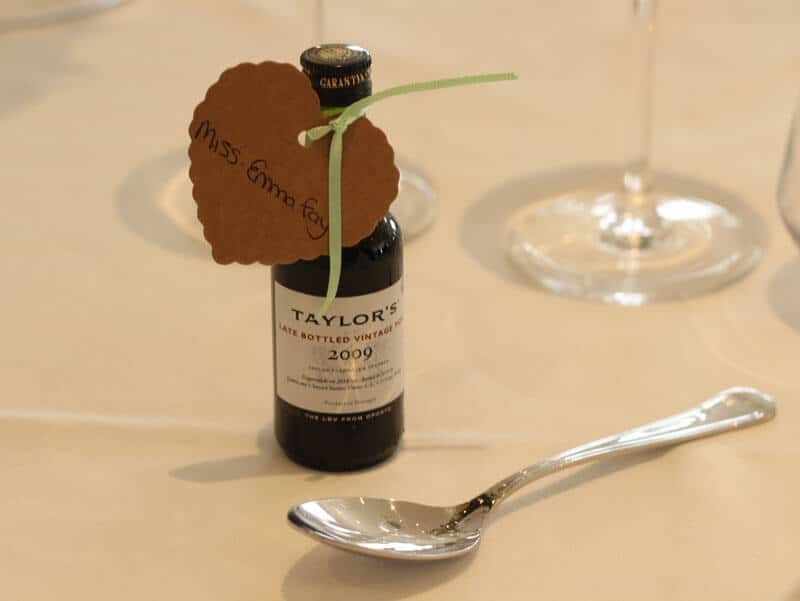 A fantastic touch for your special day is to give your guests wedding favours, or mementos as a means to thank them for attending and to provide them with something that will remind them of the occasion. This could be anything from small bottles of Port Wine to Algarvian “Flor de Sal” to an Algarve crafted gift. We arrange something that reflects your personality and thanks your guests in a way that is uniquely you. Fireworks mean your wedding can truly start and finish with a bang. After the ceremony or during the reception, our fireworks are an impressive way to celebrate your union with your loved one. Taking advantage of night time on the beach, our firework displays are spectacular. A standard feature of our Algarve wedding services is to create a special, personalised website just for your big day. 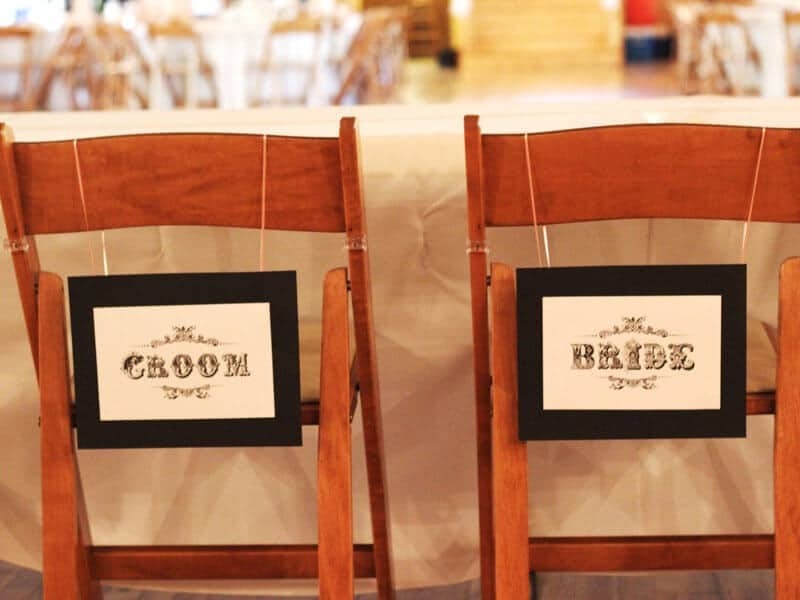 On it will feature details of the event and details of the bride and groom, bridesmaids and best man. We can provide an online gift list, making it easy and convenient for your guests. As a central resource for everything your guests need to know, it is a very useful tool. As part of our fully personalised custom wedding service, we go that little bit further and provide anything you need which is why we are the leading provider of East Algarve wedding services. Whatever it is, we will find it and incorporate into your wedding day. No detail is too big or small and no request is too difficult – Amazing Algarve Weddings make it happen. We know getting married abroad ain’t a easy task so we prepared a FAQ* page to answer all your doubts. Check it out!